When it comes to fashion and clothes I will be the first to put my hand up and say 'Erm, I don't have a clue!'. As much as I love seeing what's coming down the runways at the fashion weeks I'm very much about simple cuts, block colours and, thinking about it, colours that will look good in every season and won't age or come-in-and-out of fashion. Apart from the odd pop of colour there is nothing that distinguishes my dress sense from anyone else's and I doubt I'm going to get stopped for a street-style shoot any time soon. I do, however, know my accessories. 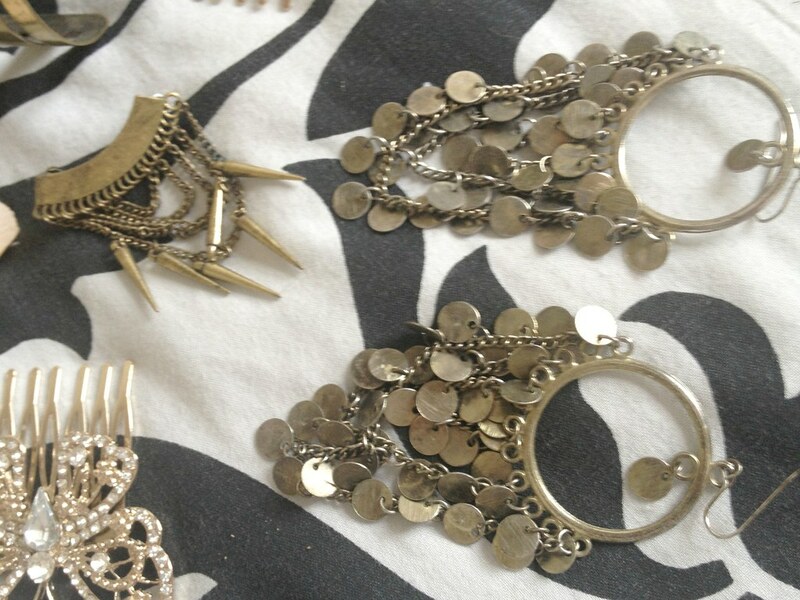 I'm a bit of a magpie when it comes to accessories - whether they're necklaces, rings, bracelets, earrings or hair pieces. I love scarves, shoes and bags too. 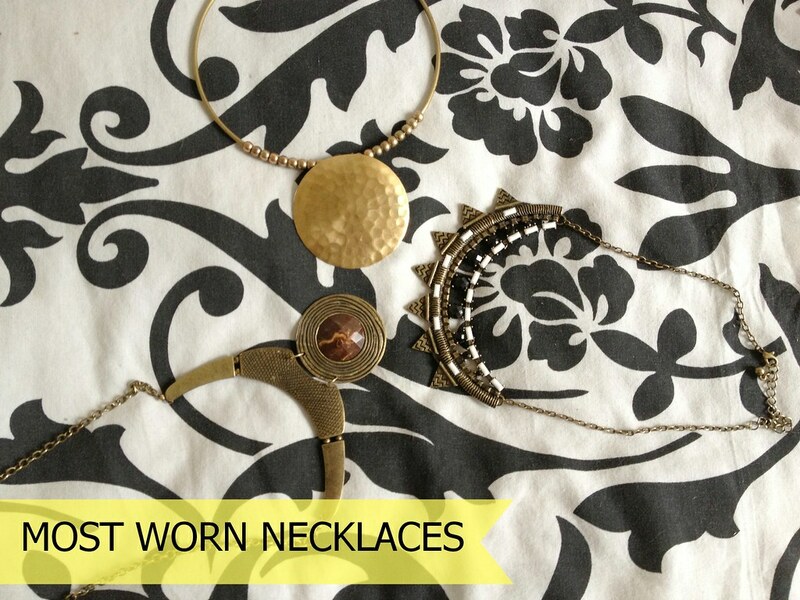 Whereas clothes can either suit someone or not, accessories aren't like that. Any body shape and any age range can rock a great accessory and nobody can say anything about body shape or sizing issues, whether they're mutton dressed as lamb or too conservative for their age. 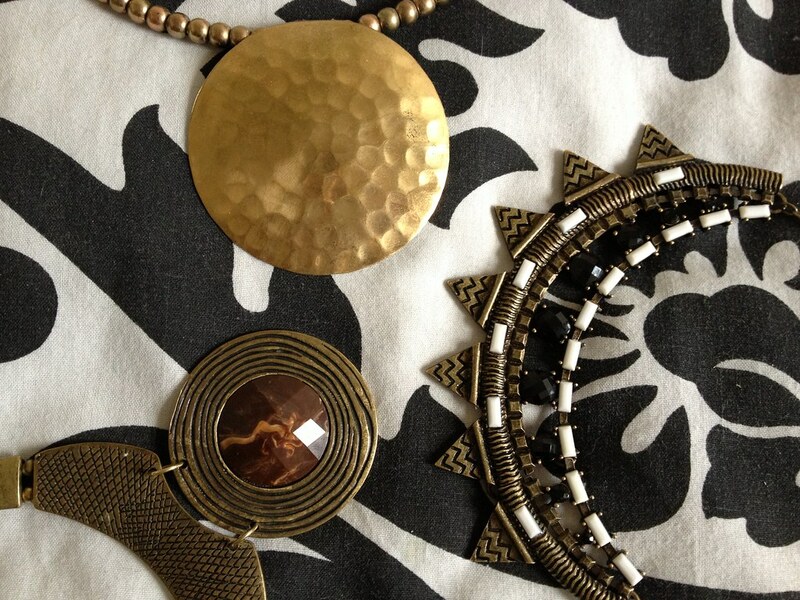 The place I always turn to for decent accessories that bring any outfit bang up to date is New Look. Affordable and fashionable - this is the one shop not to overlook when after something different. 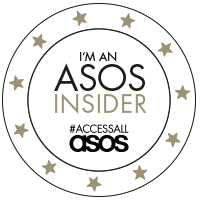 The high-street chain really does do some of the best affordable accessories out there and at the moment I'm reveling in all of the gold spikes and Aztec statements on offer. Careering from being a stone-cold silver advocate to buying only gold and bronze, New Look has an extensive collection of stunning accessories on offer. The quality is always really good and I've never bought something from this shop that falls apart within minutes or days. 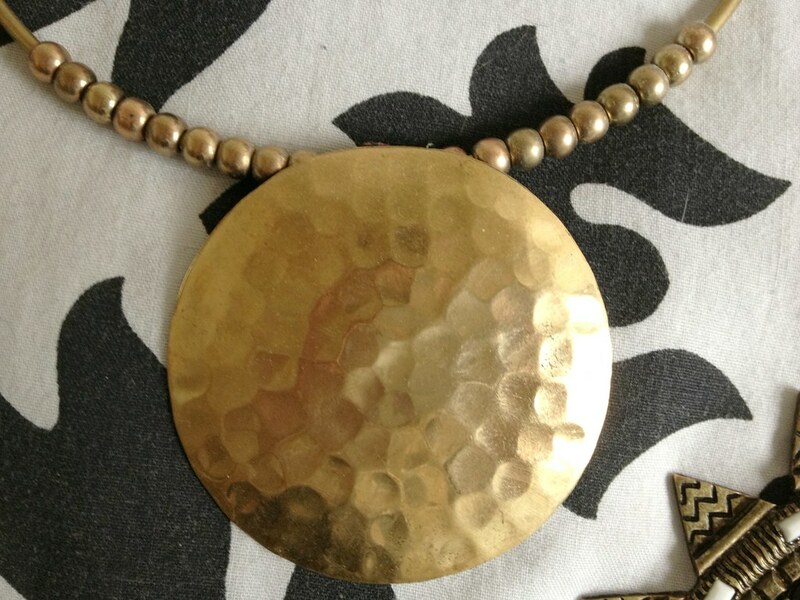 The products always last for years in my experience, don't wear easily or tarnish quickly and I still wear some of the necklaces I bought when I was teenager now. 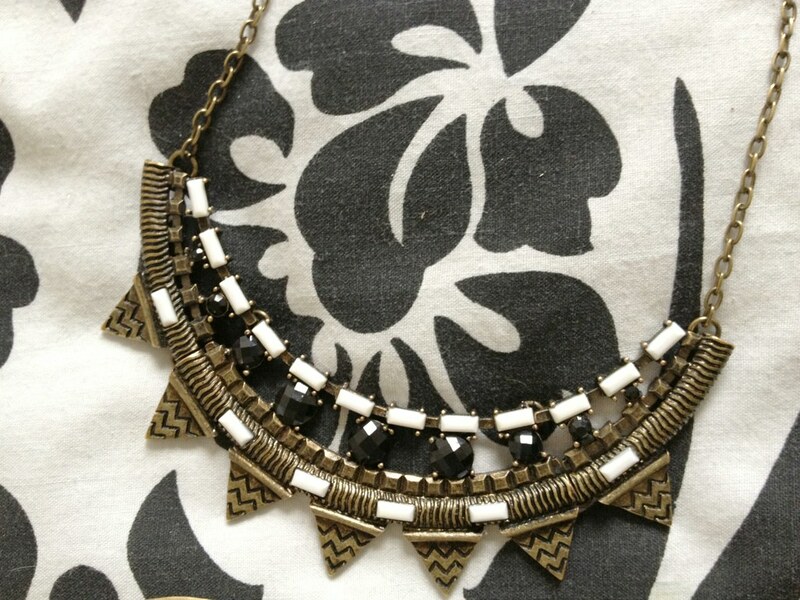 At the moment I'm in love with the white, gold and black Aztec spike necklace shown above which I'm sure, if you watch my YouTube videos, you will have seen me wear more than once. 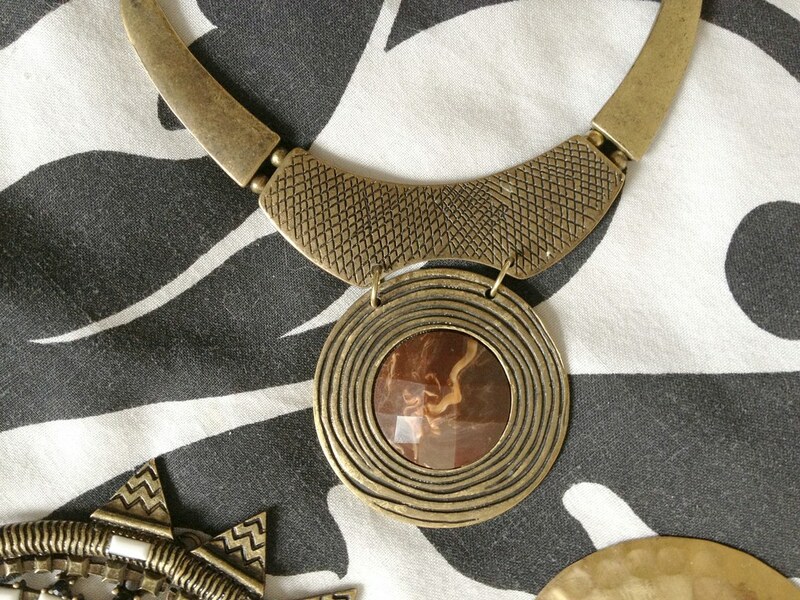 I also love the African inspired battered disc choker as it looks really glamorous with a plain black blazer, white t-shirt and cargo shorts on a night out. I'm wearing my hair combs almost every day at the moment, particularly the gold and diamante bow - it's so cute and adds a touch of frivolity to my work uniform. The agate ring is really different and seems to go with absolutely every outfit I wear it with. The gladiator cuff is something I reach for a lot when I want to toughen up a look as it's really chunky and looks great against white and black tops. I have my eye on a few more items at the moment as well. 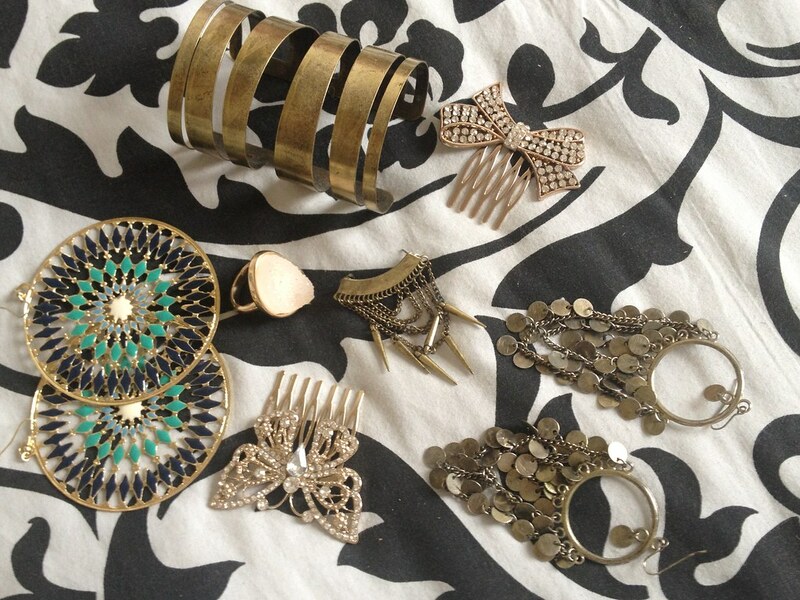 I genuinely love New Look's accessories and think they're definitely worth the money. Oh well, I'll have to wait until I have a few more pennies in the bank I think! New Look Accessories are available from their shops across the UK as well as their online store. Which is your favorite shop for accessories? DISCLAIMER: THIS IS NOT A SPONSORED POST. ALL OPINIONS ARE MY OWN AND ALL ACCESSORIES WERE BOUGHT WITH MY OWN MONEY. SOME ACCESSORIES SHOWN ARE LAST SEASON AND ARE NO LONGER AVAILABLE. 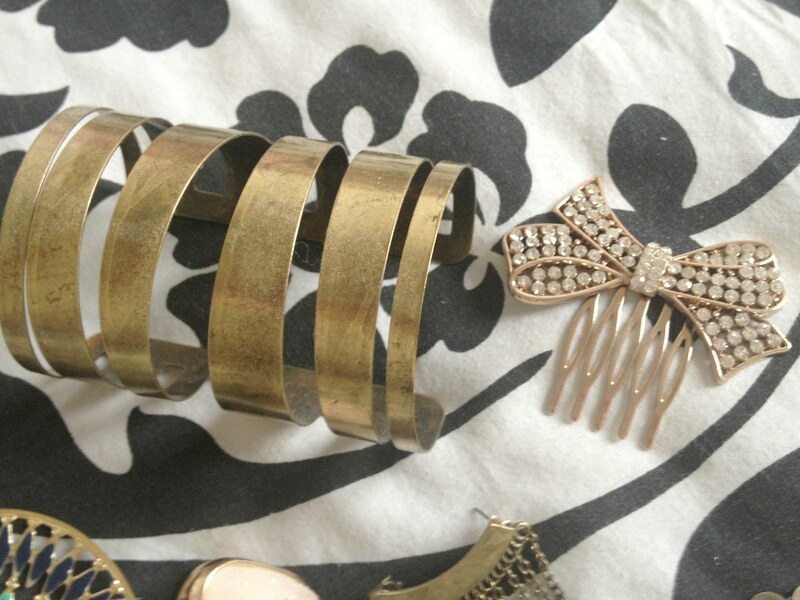 I love New Looks accessories! They're always lovely and so affordable! 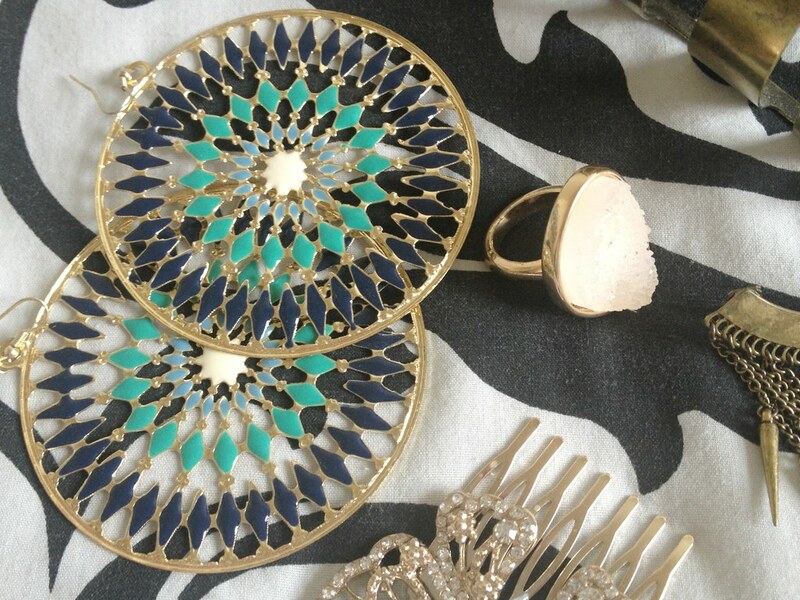 I usually shop my accessoires at YesStyle, they have really cute things ! 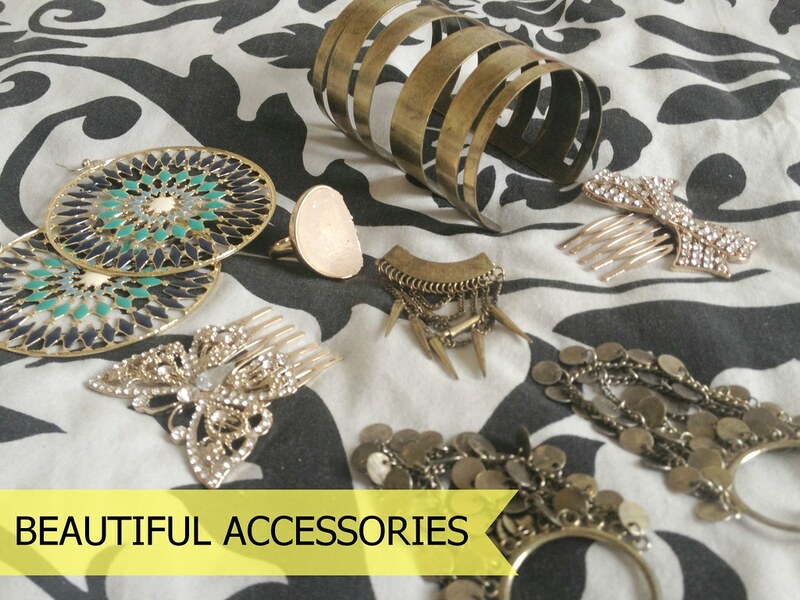 These accessories are gorgeous, especially the earrings!